Outside the snow, or rather ice, is pouring down. Schools are closed, workers are remote, and moms across the land are simultaneously happy and frustrated with the news everyone will be home for the day. It’s easy to find lazy ways to spend the day indoors. But rather than revel in the snow day some more, why not look ahead to brighter and sunnier days. Plan ahead and set the forecast to sunny by checking out the below free trips you can plan to take now. They’re actual vacations, won either by entering a contest, or simply doing your research. 1. The Virgin Islands. The United States Virgin Islands is celebrating 100 years as a U.S. territory, and it’s paying travelers to come visit. The territory’s tourism department is offering travelers $300 in spending credits to have a tourism experience beyond its beautiful beaches as part of this year’s centennial celebrations emphasizing its history as a U.S. outpost in the Eastern Caribbean. 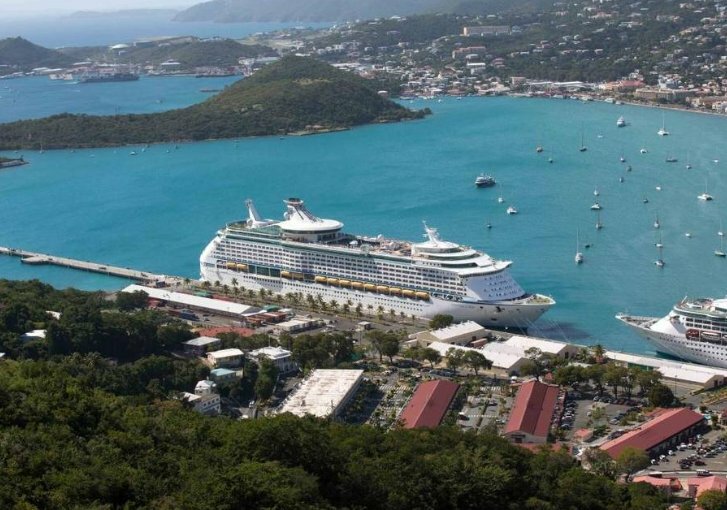 Come read more about how you can plan your next trip to the Virgin Islands. 2. Sag Harbor Getaway. 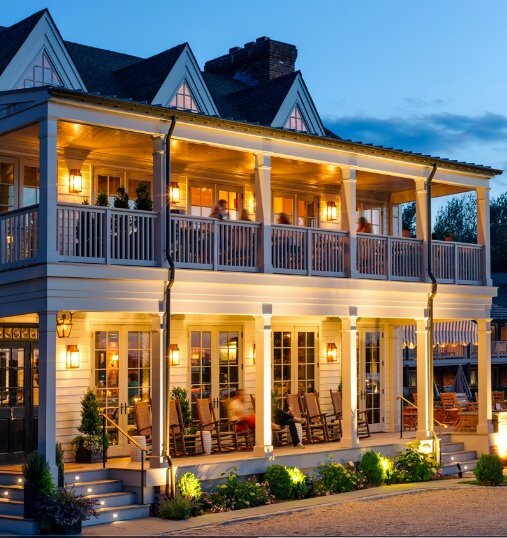 If you happen to be a card-carrying bibliophile who treks to the library to pick up travel inspo, then you might just be able to score yourself a free hotel stay at the Baron’s Cove in Sag Harbor. In honor of John Steinbeck’s 115th birthday, they’re offering a one-of-a-kind package where guests who show a library card during the months of February and March will receive a special room rate of $115 a night, as opposed to the usual rate of around $189 a night. Also, included in the special is a continental breakfast and two free Jack Rose cocktails. Why? Well, the Nobel Prize-winning author, who penned 27 books, lived in Sag Harbor and could often be found at Baron’s Cove where his favorite cocktail was, you guessed it, the Jack Rose. 3. Duns Castle Beauty and The Beast contest. 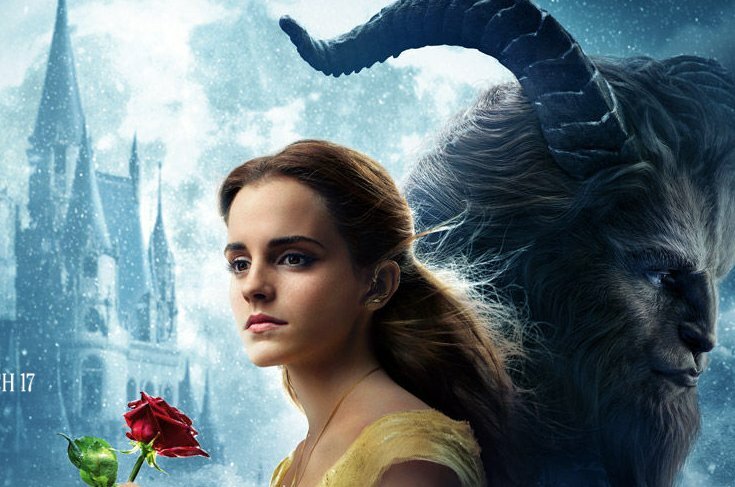 To celebrate Disney’s resurrection of Beauty and the Beast, Home Away is offering a once in a lifetime chance to win a trip to stay at Duns Castle with 20 of your private guests. 4. The Caldwell House Bed and Breakfast. 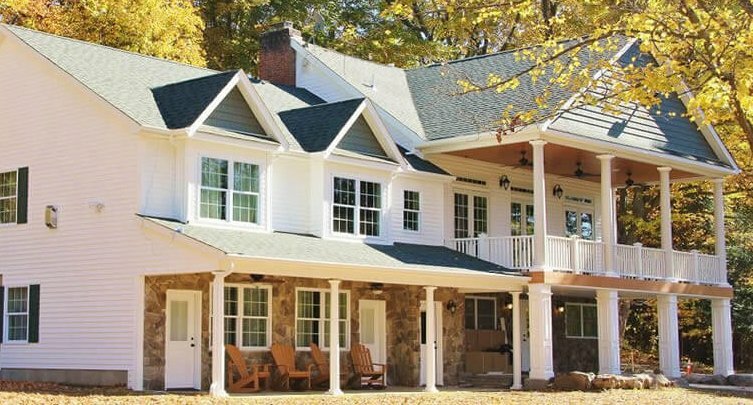 The Bed and Breakfast in Salisbury Mills, about one hour north of NYC in the picturesque Hudson Valley is celebrating its proud Irish heritage in a non-traditional way. The first person to guess the date and time of the birth of the innkeeper’s grandchild-to-be wins a complimentary stay for Friday, March 17th. If that date doesn’t work, another weekday night can be fulfilled at a later date. These are all great ideas for cost conscious getaways. Thanks for sharing. Great tips! Will be sharing with my travel loving daughter. This is so awesome! I entered a few!!! Fingers crossed! Oh I wish I was in the US to take these trips!